Botanic Park Plane Tree Drive, SA, Australia. WOMADelaide 2020 - The World's Festival. 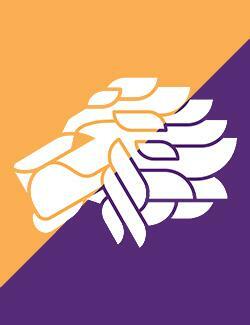 Early Bird Ticket Sale on now! WOMADelaide 2020 will run from 6 - 9 March 2020 in Botanic Park, Adelaide. WOMADelaide, the iconic open-air festival set in Adelaide's stunning Botanic Park, is a unique award-winning celebration of the World's very best music, arts & dance, championing cultural and creative diversity. First presented in 1992, the now annual festival features up to 500 artists from around 30 countries in a celebration of, and forum for the endlessly fascinating cultures, issues and creative energies which give life and meaning to WOMADelaide's by-line of "The World's Festival." With yearly attendances of over 90 000, audiences embark upon on a joyous four-day journey of discovery of traditional and contemporary music, dance, visual arts, street theatre, and installation performance art alongside the thought-provoking environmental Planet Talks program, family friendly entertainment in the KidZone, Artist Workshops, "Taste the World" artist cooking demonstrations, a full service restaurant, a healing village, and more than 100 delectable international food stalls and market stalls. 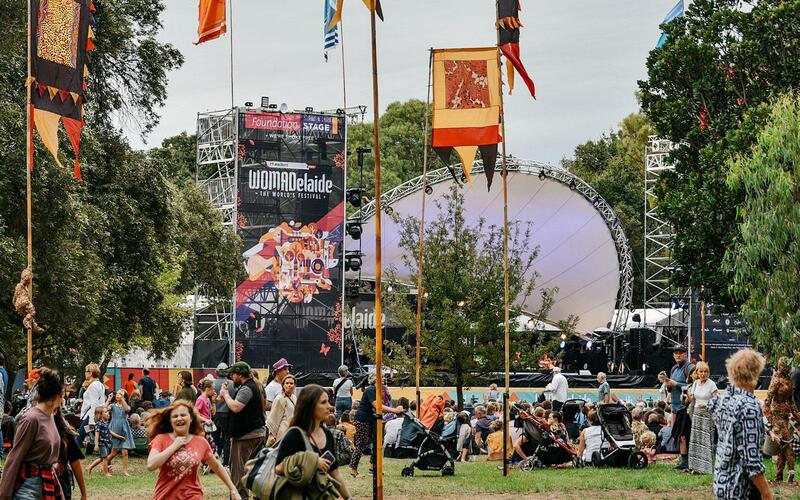 The WOMADelaide festival is presented in association with the UK based WOMAD organisation, the "World Of Music And Dance" that has now presented festivals in more than 30 countries over 36 years to a collective audience of millions.